L.E.D. Bike Light. A bicycle safety marker that provides active illumination at both the front and rear ends of a bike to promote visibility and safety.Quickly attachesto bike, NO tools required. Long Life replaceable batteries, included. Water resistant.Glow or flash. Made in China. L.E.D. Bike Light. 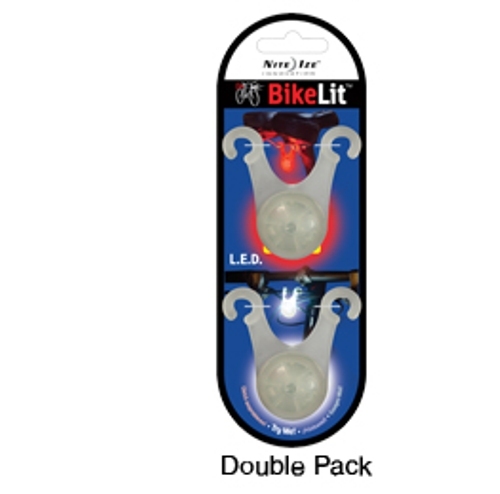 A bicycle safety marker that provides active illumination at both the front and rear ends of a bike to promote visibility and safety. Quickly attachesto bike, NO tools required. Long Life replaceable batteries, included.